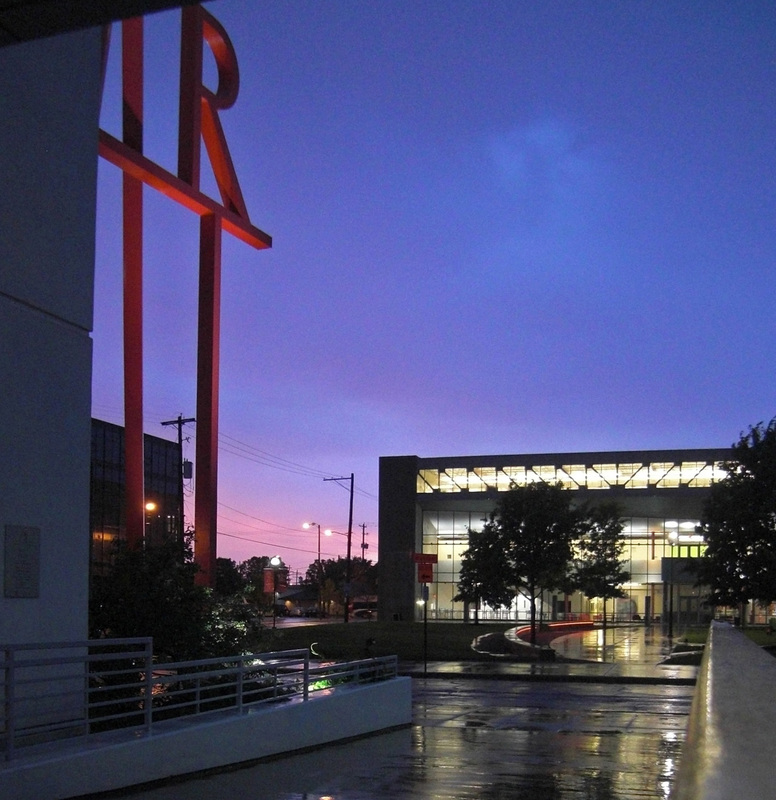 QSDS is held at the Columbus College of Art and Design (CCAD) in downtown Columbus, just seven miles west of Port Columbus International Airport. To learn more about CCAD, visit their website. 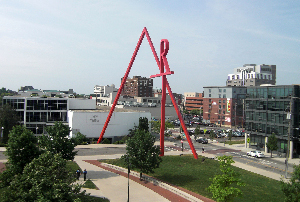 CCAD is conveniently located near the Short North arts district and other downtown neighborhoods. The Short North is a lively entertainment district, home to many art galleries, boutiques and restaurants. German Village, located just one mile south of CCAD, features a historic neighborhood, quaint shops, bakeries and German restaurants. Columbus also hosts the Columbus Museum of Art, the Ohio Craft Museum, Wexner Center for the Arts, the National Quilting Association, Riffe Gallery, the scenic Scioto Mile park district and a nationally-recognized bike path along the Olentangy River.You may want to come early to catch some local festivals, including the Columbus Arts Festival, held downtown in early June. The Columbus Asian Festival is held every Memorial Day weekend on the east side of Columbus. It features arts, music and performances, representing traditional and contemporary styles of many Asian nations and groups.